People Walking On Square Between Siam Paragon And Siam Center Shopping Mall. 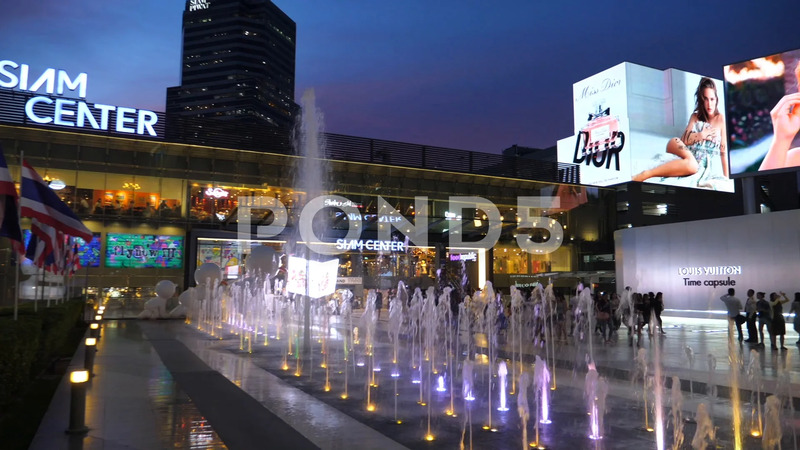 Description: People Walking On Square Between Siam Paragon and Siam Center Shopping Mall. HD.